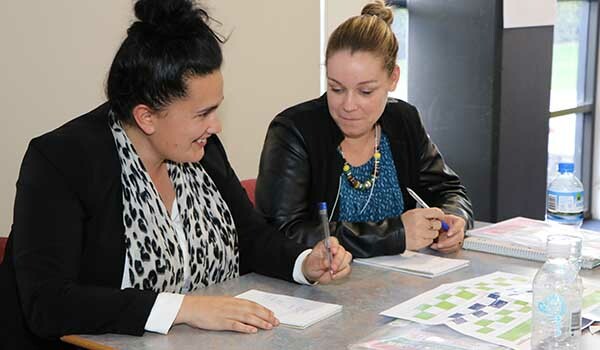 Through the Federation Multi School Staffing professional development program, staff can teach in another Federation member school for one year before returning to their base school. The program commences at the beginning of each year and allows staff the opportunity to gain new skills, experiences and professional understandings by working in a different school within the Federation. The Federation values the high level of professionalism of the staff within our member schools. A calendar of voluntary professional development allows staff to share and learn from each other across eight education settings. Review our 2017 Post Conference Report.